Gallery of pictures from the event. 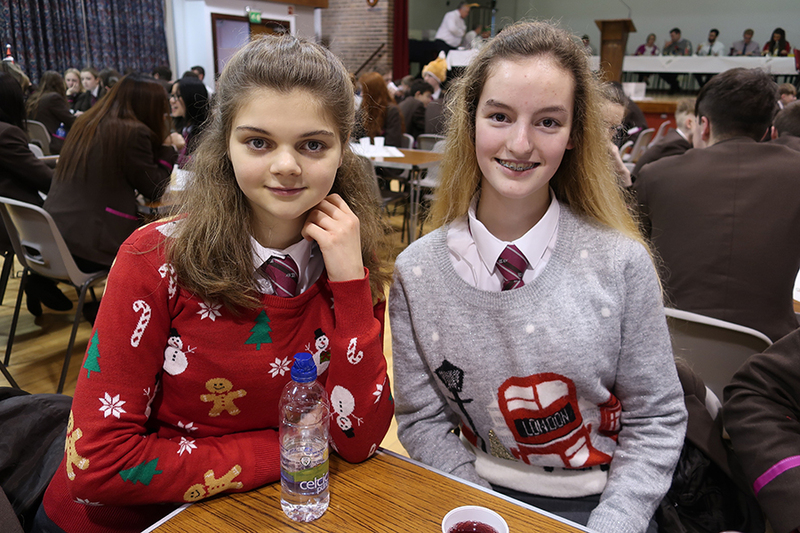 Thursday 14th December saw our annual Christmas Dinner at RSD, with many students and staff dressing up in keeping with the festive spirit. 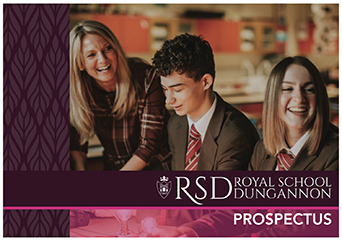 A great afternoon of fun was had by all! 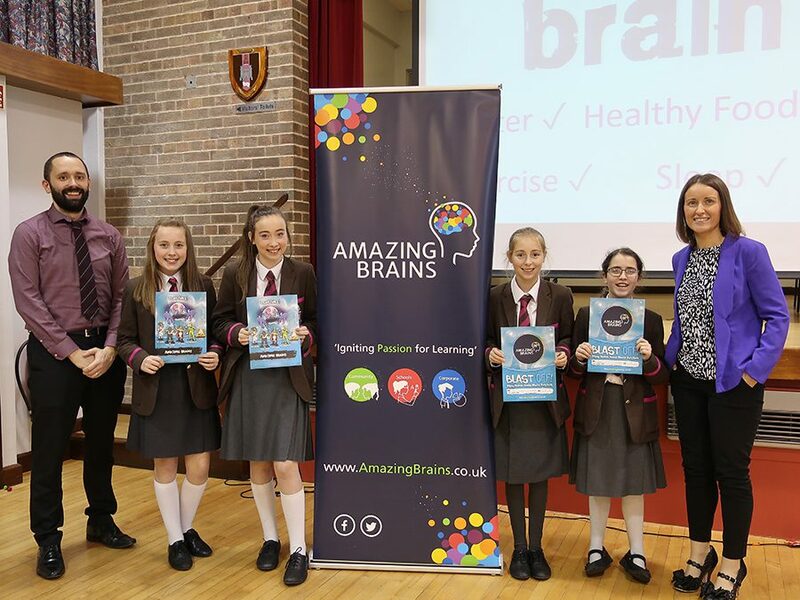 On 23rd November, all Year 8 pupils participated in the “Blast Off” study skills event provided by ‘Amazing Brains’. 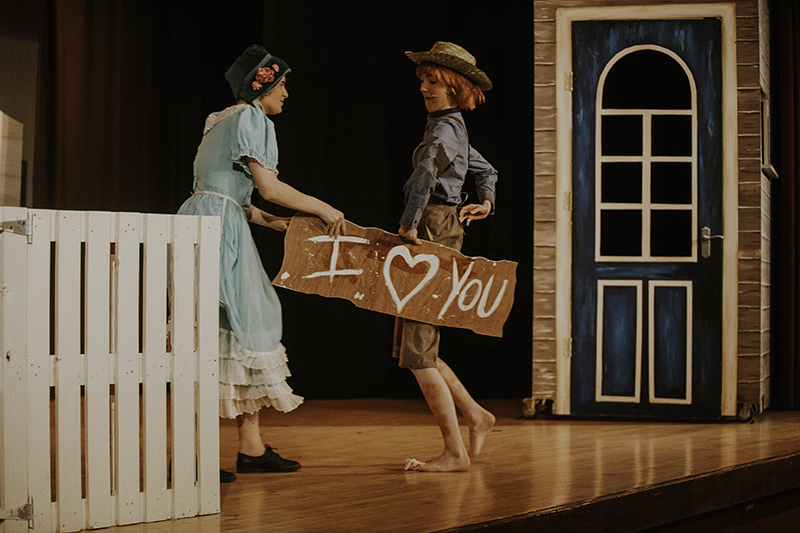 This year’s school production of ‘The Adventures of Tom Sawyer’ transported audiences back to America’s Mid-West in the 1840’s, where all enjoyed the tale of young, troublesome Tom Sawyer growing up along the Mississippi river for three nights from 9th-11th of November 2017. 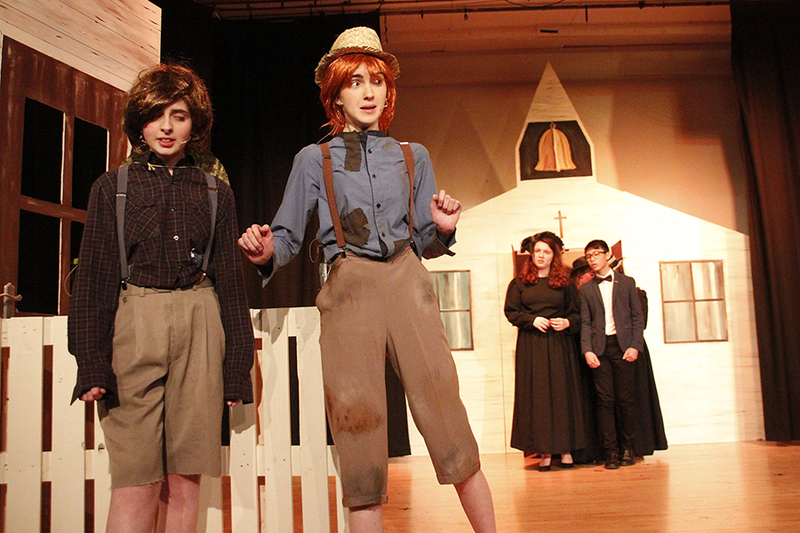 Tickets for this year’s play, ‘The Adventures of Tom Sawyer’ by Mark Twain, are now on sale. 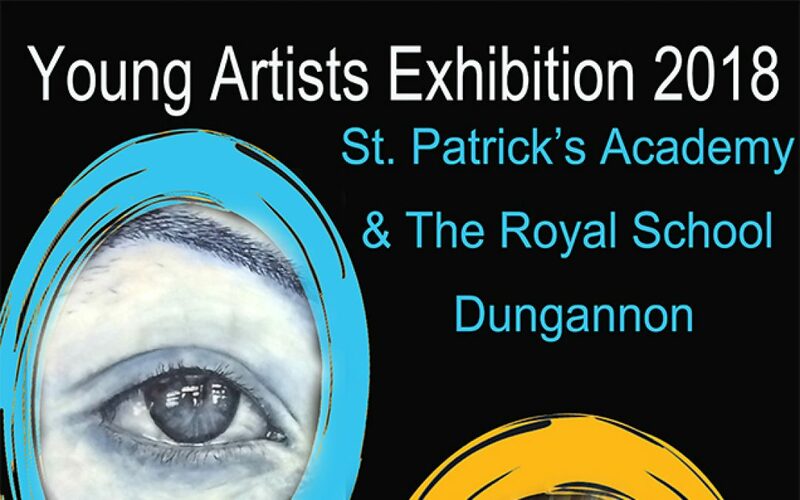 It will take place over three nights from Thursday 9th November through to Saturday 11th November.